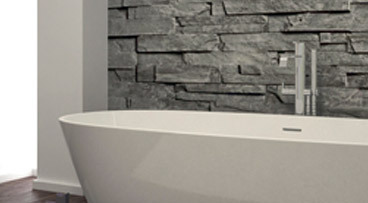 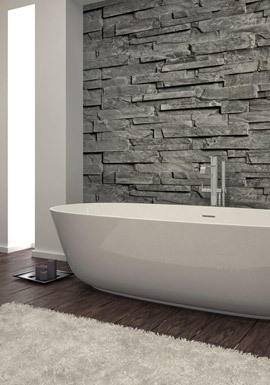 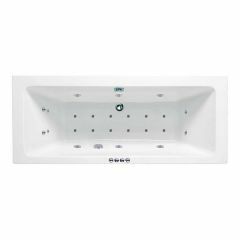 Add a touch of luxury to your home with a whirlpool bath. These are self-contained, jetted bath tubs for a spa feel. 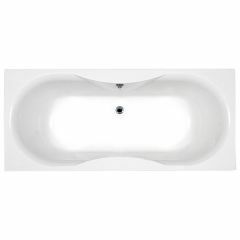 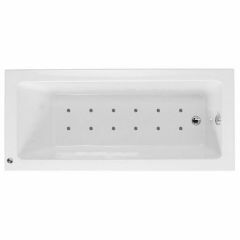 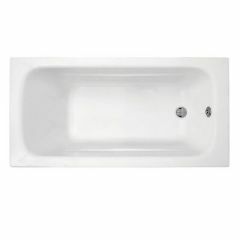 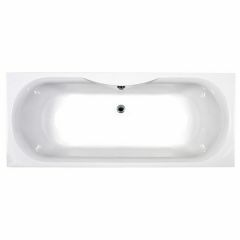 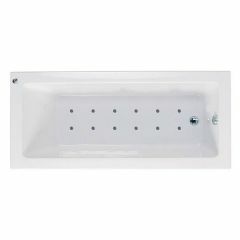 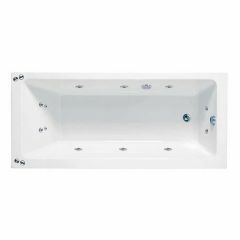 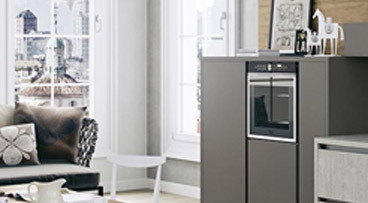 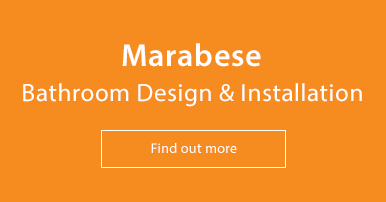 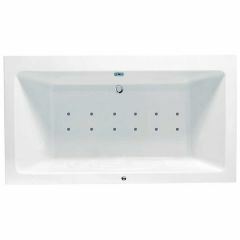 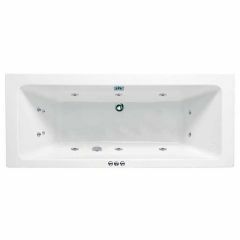 Our range of whirlpool baths offers different shapes and sizes so there is sure to be something for everyone. 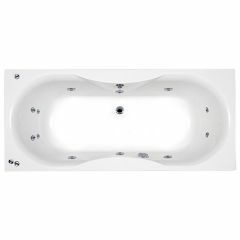 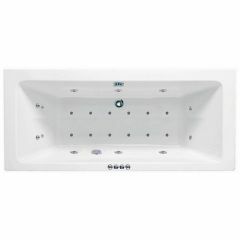 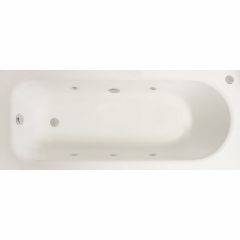 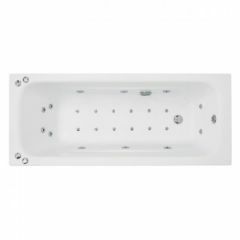 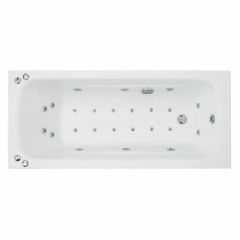 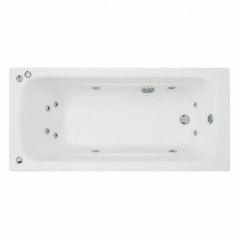 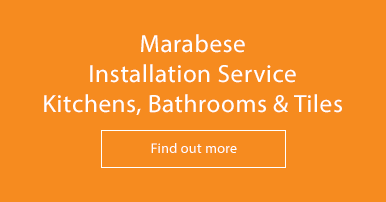 All the Whirlpool baths we stock come with a full manufacturers guarantee.